SVRF E Juice is another premium e juice available with different flavors. Lets Vape & Smoke Shop KC carry a full range of E Juice flavors. 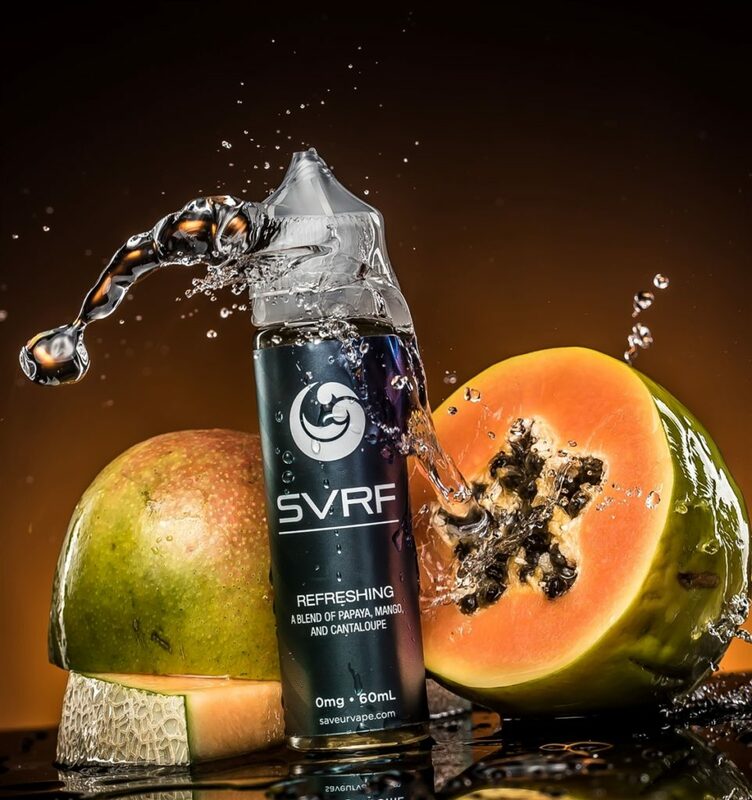 SVRF E Juice/ E-Liquid is exhibited to you as the most tasteful E-Liquid out there. On the primary look, the container itself is planned as basic as could be expected under the circumstances. The first E-Liquid is about unwinding, as depicted by its name. Having that ideal mix of papaya, mango, and melon, it beyond any doubt is a PICK ME UP E-Liquid. The second one is, Satisfying E-Liquid by SVRF, once more, the name doing its activity splendidly in portraying the E-Liquid. This present one’s more rich and satisfying. A sweeter cycle of their items, Satisfying E-Liquid contains raspberry and mythical beast organic product frosted tea. Last yet not the minimum, obviously, the Balanced E-Liquid to hit you right in the center, sweet yet sharp. 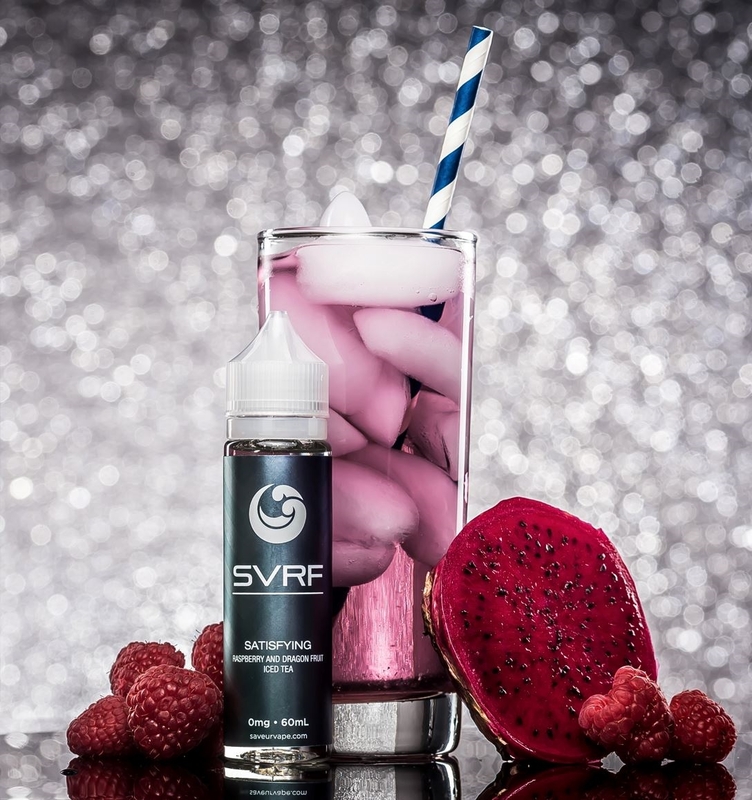 Contains a smooth mix of coconut and a blend of creams.All E-Liquids sold by SVRF E-Liquids are VG pushed to the limit to give you a solid flavor with the fluffiest mists ever. Each of them three in the 60ml Gorilla styled bottle, fundamentally the same as Unicorn Styled bottles. Notwithstanding all these, SVRF E-Liquids enables you to pick your most loved nicotine power. You can look over 0mg, 3mg or 6mg nicotine qualities.